I recently relocated to Raleigh, from Los Angeles, where I spent the last ten years professionally photographing weddings and families. 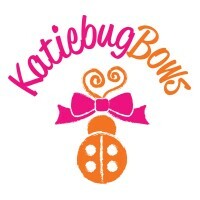 I spent my entire life creating friendships and building connections that helped to make my business a success. I spent my entire career building a reputation, a portfolio and an amazing client base. In the fall of 2013, my husband and I decided that it was time for a change and we needed to improve our quality of life. Within two months of making this decision, my husband took a position as the General Manager of a restaurant, here in Raleigh. We really had no idea what the future would hold; and most especially, what I was going to do with my business, my talents, my experience and everything that I worked so hard to build up. When I first arrived in Raleigh, I started to promote myself as a wedding and family photographer but my heart wasn’t in it and I felt incredibly discouraged and confused. What I enjoyed most about my career was that I had a relationship with most of my clients. I didn’t feel connected in Raleigh and I honestly didn’t know if I had the desire to build my wedding business all over again. 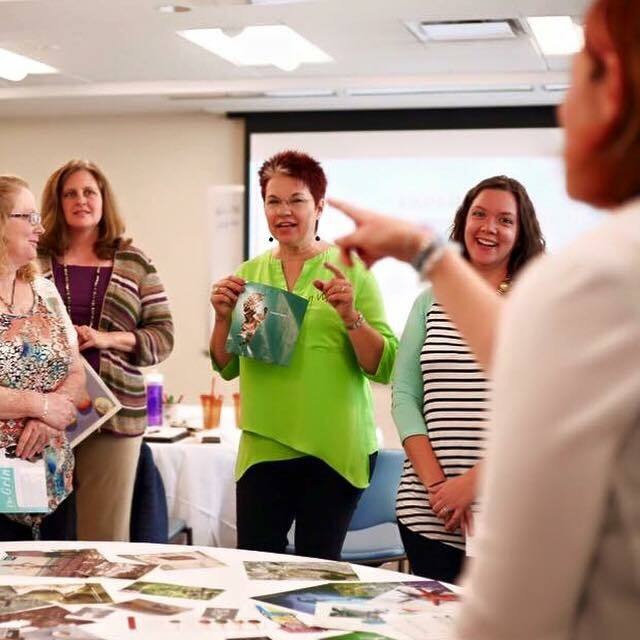 I decided that rather than putting all of my focus into rebuilding a business I wasn’t sure I wanted to rebuild, I would put my energy toward making connections. I decided that I was going to get to know every single person in Raleigh, because a city of 400,00 people, sounded very small compared to four million. I joined various mom groups, meet-up groups, networking groups and became very active on local social media. 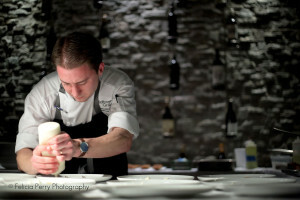 I even offered to do all of the social media and photography for my husband’s restaurant, just to keep busy. Through the connections that I was making, I started picking up a variety of different types of photography jobs. And as a result of the initiative I took at the restaurant, my husband’s company hired me on as their photographer and director of social media. The more I shot and the more I worked at the restaurant, something became very clear to me… I really loved the restaurant scene more than anything else I was doing; but something was holding me back. I wasn’t ready to let go of what I had spent ten years creating. How could I just walk away from a website full of beautiful wedding images and adorable baby faces that I had worked so hard to perfect? I added a food and restaurant photography category to my repertoire, but it was ill fitting. I felt stuck and I wasn’t entirely sure of my professional identity. 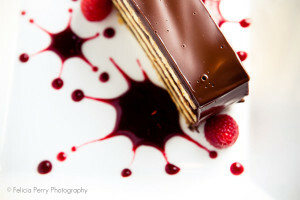 Was I a food photographer, a wedding photographer, or perhaps neither! Last October, a very fortuitous event happened. 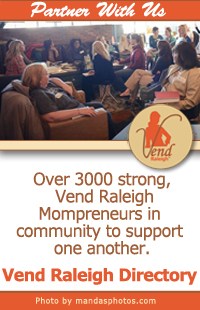 Vend Raleigh, one the networking groups I had joined, was having their annual Illuminate conference. I decided to attend, in hopes that maybe I could be illuminated, or at the least, chip away at my goal of meeting the entire population of Raleigh. What I took away from that day really did provide an illuminated path for me. I walked away from that conference knowing that I couldn’t be successful at anything, if I was trying to be successful at everything. Knowing, deep down, that I had moved on from being a wedding photographer, I dove into the food and restaurant industry with both feet. I have always loved anything related to food, so this foray into the food industry taps into something that I have always loved and enjoyed, but hadn’t considered taking it to a professional level. What I have learned through this transition, and reflecting upon my career, is that to be truly successful, you have to put yourself out there, unabashedly and unapologetically. Tapping into something that I love [photography] and creating connections, has not only opened up incredible opportunities for me, it has helped me to carve out my niche – twice. I think that the challenge for photographers is honing your talent into a niche that you enjoy and that can be lucrative. In today’s world of amazing DLSRs and sophisticated post-production software, everyone is a “photographer”. It’s a highly competitive and saturated industry, so you have to create something that sets you apart. You can come up with a unique style, you can create a cool gimmick or you can capitalize on the one thing that can’t be replicated and that’s you. At this point, I can comfortably say that most people in Raleigh’s restaurant industry have met me, heard of me or have been stalked by me on Twitter. I have been referred to my amazing clients, have done some incredible jobs and have carved out my niche, all through the connections I have made and the unique talent these people saw in me. I encourage anyone ready to take their business to the next level to put yourself out there, stuff your insecurities into a deep, dark place, keep doing what you enjoy and be open to change and new opportunities. I would love to hear about other start up stories, or re-start up stories like my Food-Seen story! Raleigh is a great hub for transplants so I imagine there are many of them! Find me social on Twitter, Facebook and Instagram. I recently relocated to Raleigh, from Los Angeles, with my husband, Max, and our two little girls. I spent 10 years photographing weddings and events in L.A.’s premier venues but since moving to Raleigh, in December of 2013, I have shifted my focus to editorial style food and restaurant photography services. Felicia is a wonderful photographer, awesome mom and great person! Can’t wait to keep seeing her food photos! Wonderful advice and so well put Felicia! What a great way to go about such a huge change in your life and career.